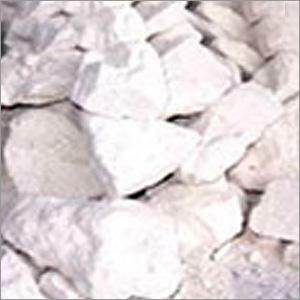 China Clay powder is available from 100 Mesh To 500 Mesh. Material are available in 25Kg. , 50 Kg. and 1M.T. Jumbo Bags.